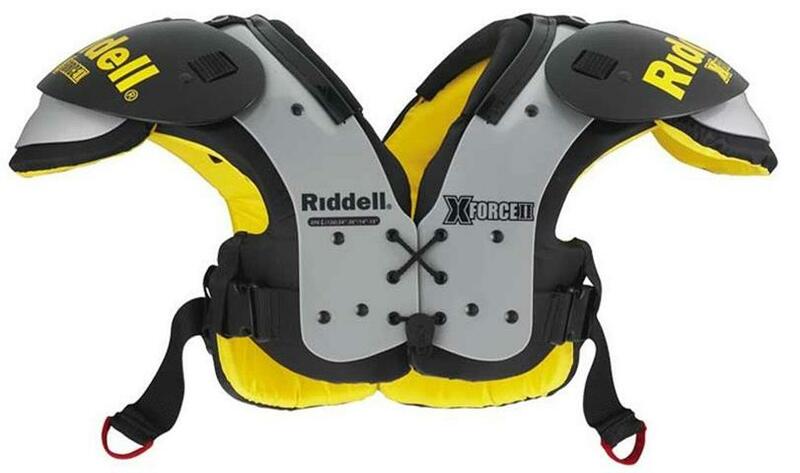 Riddell Football Shoulder Pads Reviews - X-Force II JR Varsity & More! 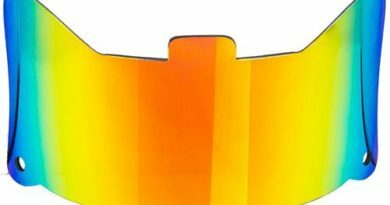 Are you out there looking for a pick that is more budget friendly and one that still offers you great protection? 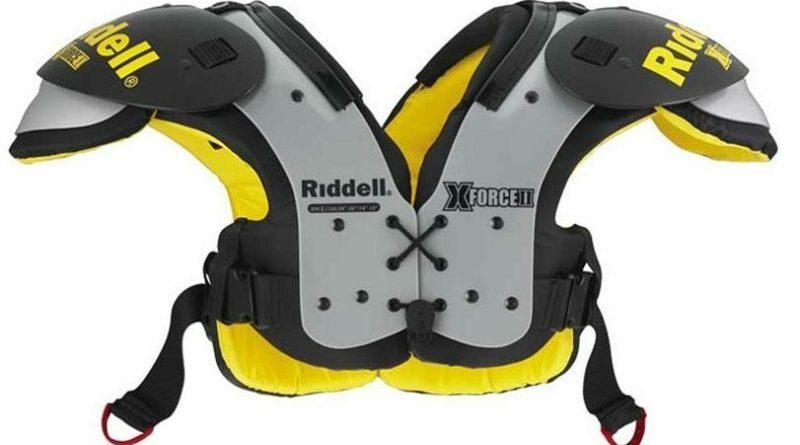 Look no further than this set of shoulder pads, this are pads that can be donned by any player and in any position on the gridiron. They are however recommended for youth players and those at the level of high school. These pads feature a flat pad design that is all purpose. This is a design that offers a look that is low profile as well as function. This implies that the wearer has more capability for mobility. Extraordinary coverage is also offered to the wearer by these pads’ set of extended arches which is an important feature in football as it’s a hard hitting type of sport. 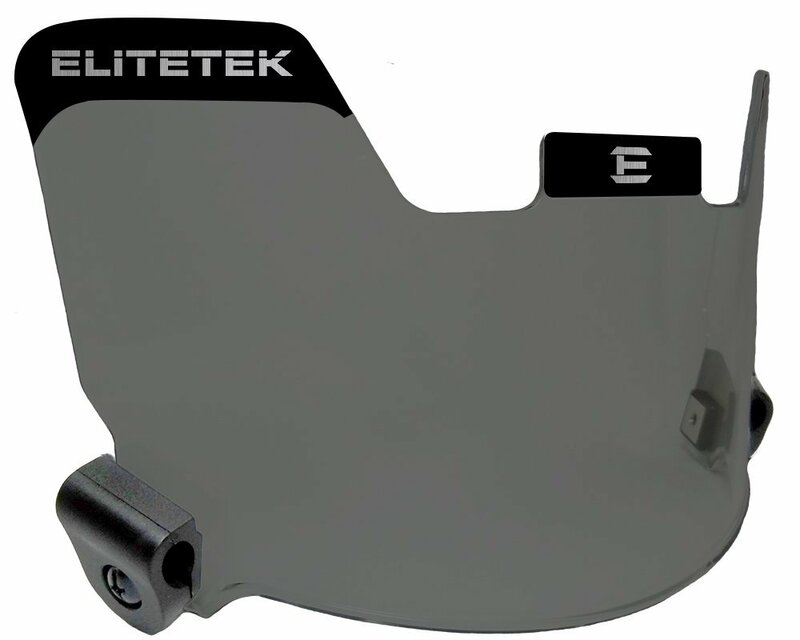 They also have smooth epaulets which assist with their kind of low profile look. 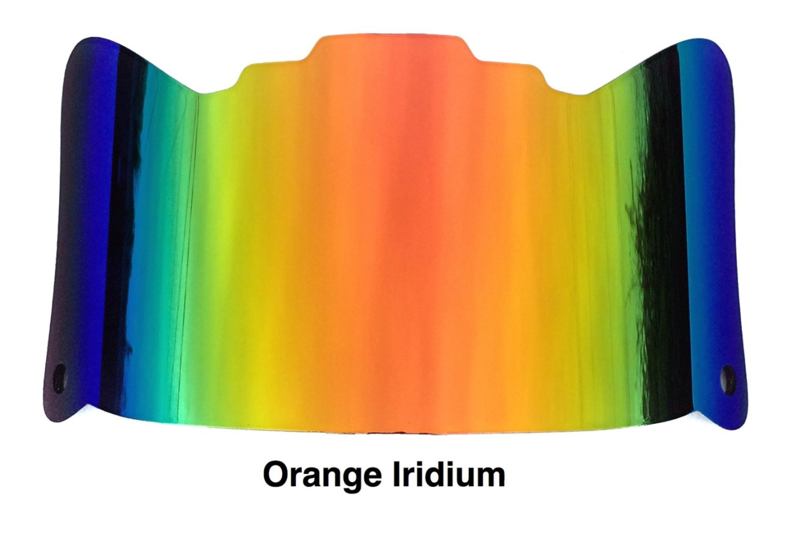 They are fitted with two belts which help in holding in place the pads with a fit that is more secure. Note that in order for proper function of the flat pad you need to ensure that the belts are securely tightened around the torso. The Riddell X-Force II JR/Varsity arrive in the sizes of x-small, small, medium and large. The only available colour option is the black and yellow design.